Welcome, Readers! And Welcome, Bethany! I’m so excited to be welcoming author Bethany Turner to our weekly chat session. 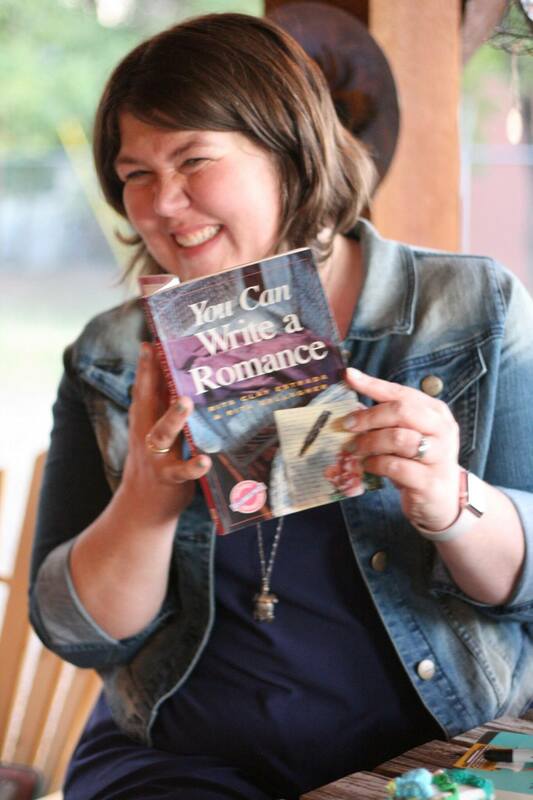 Bethany writes contemporary romance/romantic comedy. Just looking at her picture makes me want to smile. *Join the conversation below, and you may win a copy of her book! I feel like I spent the first 30-something years of my life trying to decide what I wanted to be when I grew up. As a child, I dreamt of being a member of the Disney Studio Chorus (yes, that’s a thing), or perhaps a Presidential Historian. 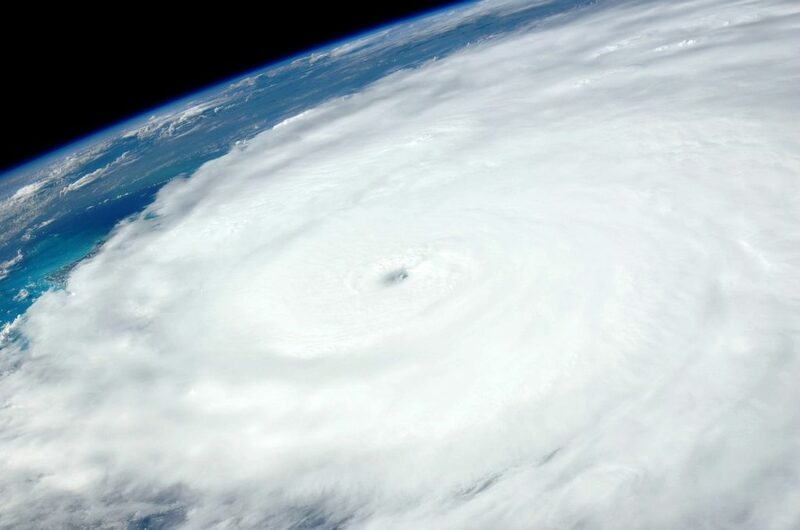 And then there was the period when I desired nothing more than to be the person who gets to name the tropical storms and hurricanes. (Click to Tweet) I didn’t understand that the task was completed by meteorologists and the like. I thought it was just a separate job. And then I went to the University of Kentucky and declared my major in psychology. Before long I had shifted to Theatre, with a minor in History. Well, I dropped out of college to move to Colorado and get married, and I found a part-time job as a bank teller. Over the next thirteen years I rose through the ranks to Vice President. While I was still in banking, I had turned to writing as a stress reliever. (I was managing the operations side of a corporate merger, so there was a major need for relief!) Though I self-published what I wrote then, it was really just for me. I think I needed to accomplish something, and see it through to the end. Those books were general market women’s fiction, and not really pointed in the direction my writing is headed now, but they unleashed a love of writing that I hadn’t known existed inside of me. 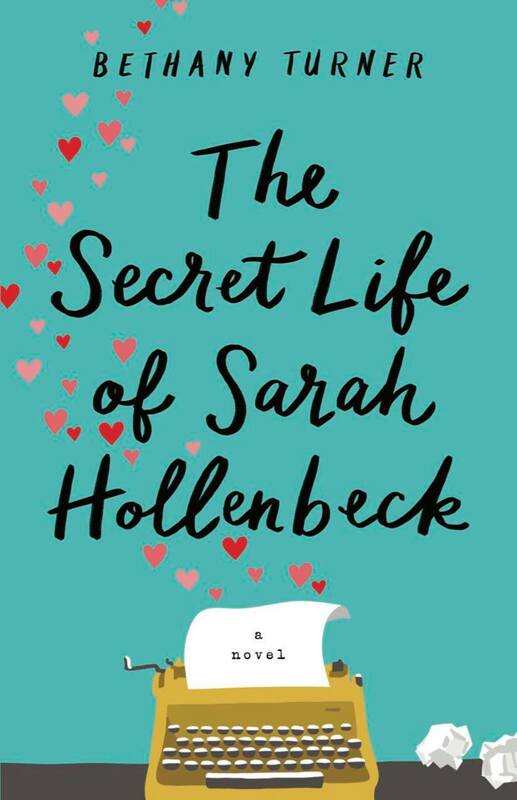 So I wrote The Secret Life of Sarah Hollenbeck. I wrote the first draft in about six weeks. It was the easiest thing I’d ever written. I knew the story from the beginning, and I knew who Sarah was…instantly. And I knew God had a plan for the story. Almost as quickly I found myself on staff at my church. Now, in addition to following this crazy, amazing author dream, I also get to serve on the church staff full-time. I think I finally know what I want to be when I grow up! When I finished The Secret Life of Sarah Hollenback, I wrestled with what to do. I have so much respect for indie authors who can make it on their own, but I knew I couldn’t. I knew I wasn’t capable of giving Sarah Hollenbeck’s story the opportunity to be heard that it deserved, so I submitted to Writer’s Edge, a Christian manuscript submission service. They accepted the story for their list, and thirteen days later I was contacted by Revell. It was still a while before I signed my contract with Revell. Longer still until I got an agent. But what I did know was that God had a plan, and my job was to hold on best I could and try not to get in the way! I had a long period between contract and release (2 ½ years! ), and in that time I completed a romantic comedy and got at least three quarters of the way in to two other romances. I was pretty sure I knew what God was up to, and I was pretty sure that those books were coming next. But then He did something pretty unexpected and remarkable, in a way that only He can, and it’s looking like the next book is actually going to be an idea that my editor and I brainstormed over dinner one night at the ACFW Conference in September. It, like The Secret Life of Sarah Hollenbeck, is going to address some issues we don’t typically read about in Christian romance, and it will once again be wrapped up in a rom-com package. I love to connect with readers on Facebook and Instagram, and everyone is welcome to visit my sadly neglected website. 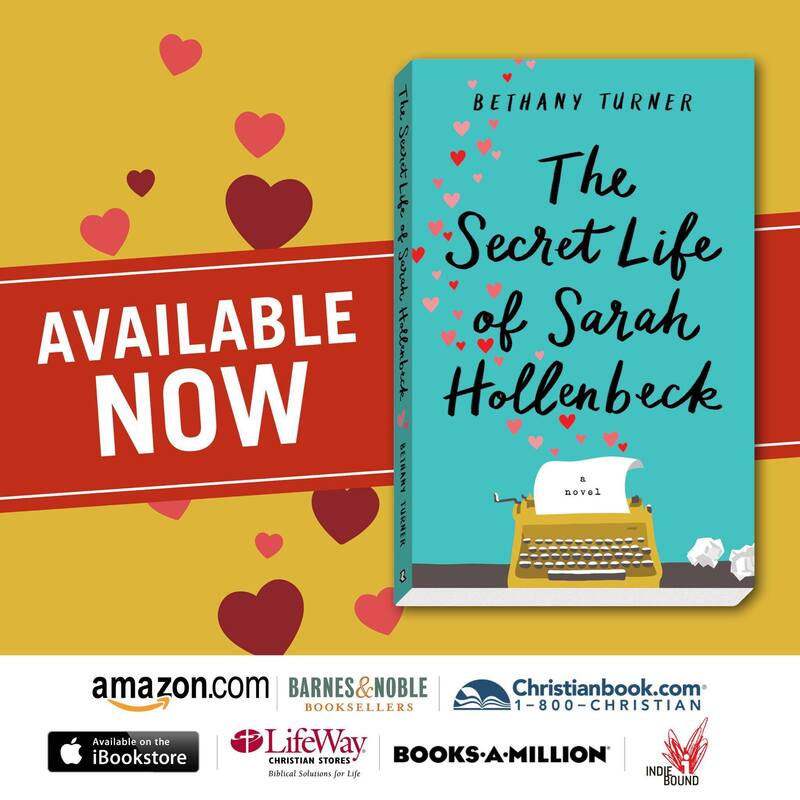 You can find various purchase links for The Secret Life of Sarah Hollenbeck at seebethanywrite.com/the-secret-life-of-sarah-hollenbeck, or you can pick it up from your favorite bookseller! Lord, every once in awhile, one of your children comes along who exudes Your joy. Thank you for assuring the world of readers has access to Bethany Turner and her books. Bless each word Bethany writes for You. I love that Bethany referred to email as “good, old fashioned email.” How times have changed! I was a child of the ’40s and ’50s, a time when email would have be viewed as something out of the Twilight Zone! Ha ha! Even as I wrote that, I realized how absurd it seemed. But it’s absurd because it’s true! I’m always amazed by how quickly things change. When I met my husband in the late-1990’s and we carried on a long-distance relationship, email was a pretty new and convenient way to communicate. I wouldn’t have believed that text messages and FaceTime/Skype were on the horizon. 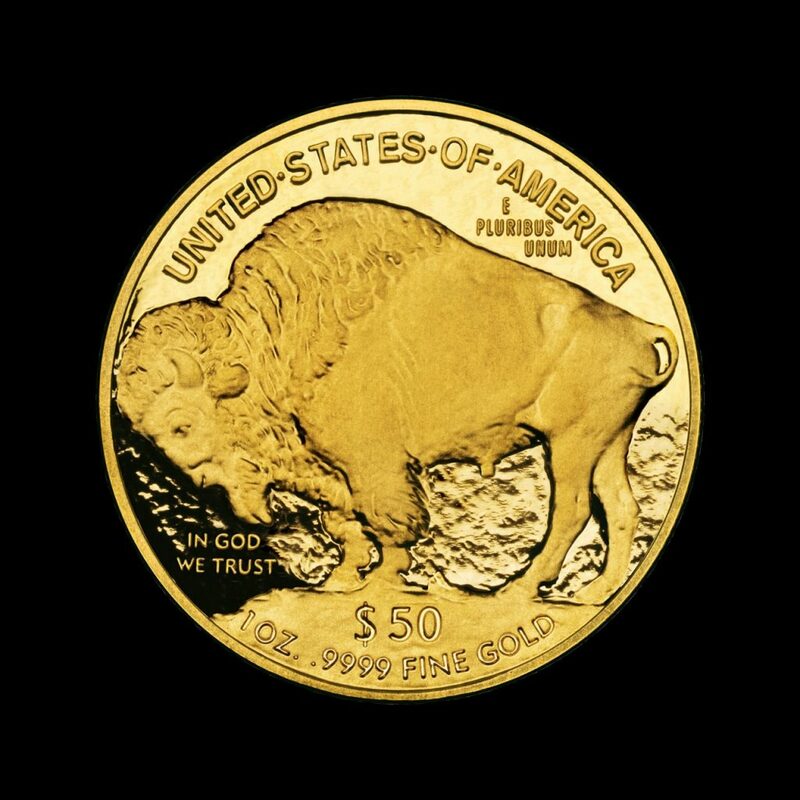 Just 20 years ago…and we were pioneers on the frontier! 🙂 Thanks so much for hosting me, Linda. And for your continual kindness and support of others! Aww. It’s my honor, Bethany. I love getting to know other authors and sharing them with readers. It’s just something that brings me joy. I love having you! You’re such a doll. I love hearing about the paths people take through life to arrive at their current situation. I have to say, I was amazed. Though I’m sure it happens with some regularity, I don’t think I’ve ever met a fiction writer who was found through Writers’ Edge. How very cool. Congratulations on your success! Hi, Naomi. I thought the same thing about Writer’s Edge. How cool is that! Thanks for dropping by. You’re entered in the drawing! Thanks, Naomi! I really believe it’s just more evidence that God has an individual path in mind for each of us. It is so remarkable to be able to look back on our journeys and say, “Well, that had to be God. There’s no other explanation.” Thank you so much for stopping by and taking the time to comment. And thank you for your kind words! It is always amazing to see how God works in our lives to get us to where He wants us to be and no two journeys are the same. Thankyou for sharing about yours, Bethany. Thanks, Anne! I’m always honored whenever I get a chance to share bits of my story with others, because I really play SUCH a small role in the story! It’s all God, all the way! Thanks for stopping by and commenting. Good luck in the drawing! 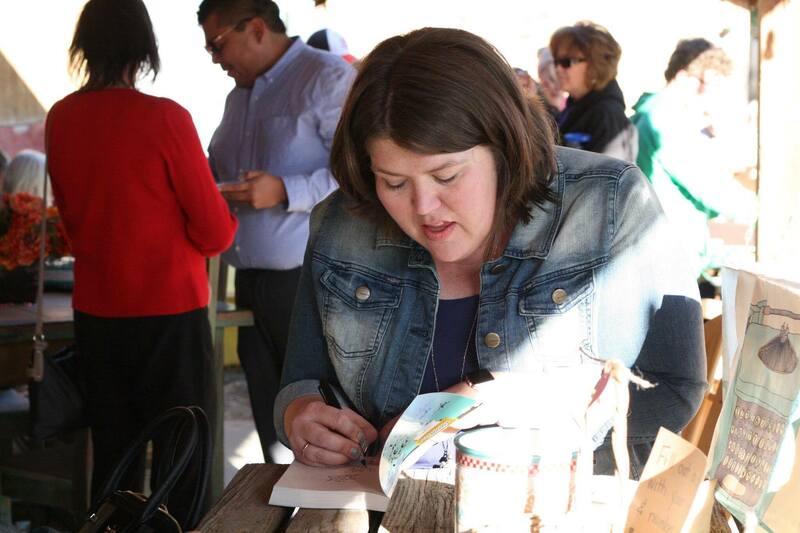 I am really glad I had a chance to stop by and read this fun post about Bethany. I had noticed many reviews on her book, and it sounds really good. And yes, her picture even makes me smile! Thanks for a fun post! I know … right? You can’t NOT smile at that picture of Bethany. What a gal! Aww, thanks, Becky! I really appreciate that. 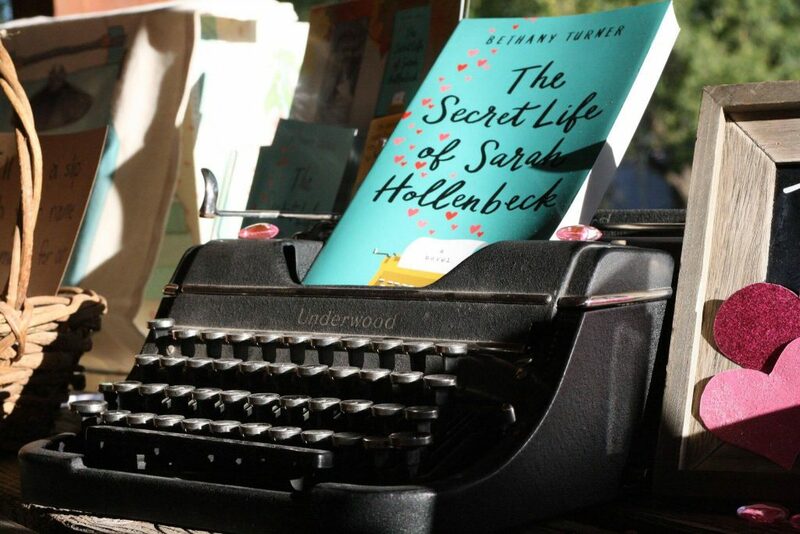 And I really hope that you enjoy The Secret Life of Sarah Hollenbeck when the time comes! Good luck in the giveaway!